caution. construction party zone ahead. Caution! Grab your hard hats, and join the construction crew, the party zone is ahead. I was thrilled when Nadine contacted me to assist her in planning her son’s birthday celebration. Little Linc turned three in February, and he loves nothing more than playing with construction trucks! My vision was to transform the Pearsall Hocking Community Centre into a construction site! I made this happen by using caution tape over the doors and food table. Guests were greeted at the door with a sign that read ‘DANGER. PARTY ZONE. AUTHORISED PERSONNEL ONLY’. There was even a sign for the gift table that said ‘ DUMP GIFTS HERE’. We added mini construction signs to the food aswell. I like to use my imagination and put extra effort into decorating a table. On this occasion, I chose a palette of three different colours, yellow, black and silver as inspired by CAT trucks. The table was set with yellow and black square paper plates, from Favorlane Party Boutique. The wooden cutlery was set in yellow napkins, and finished off with a cutlery wrap that said ‘TOOLS’. Every silver cup featured a sticker, with the number three or a picture of a truck, topped with a silver and white paper straw. The water bottles were given a coordinated label that said ‘FUEL’. The centrepiece was orange ‘PARTY ZONE’ signs, with various construction vehicles and plants in silver pots. Each place setting had a yellow hard hat for each little party guest. As I am sure you would agree, entertainment is an essential element of every party. Louise from Messy Tots took the little construction workers on a fun experience around a construction site that soon became a demolition zone. The little party guests were absolutely delighted with all the different stations they could get messy! and the parents were pretty pleased too. If you want to give your favourite little construction worker a construction party they will ‘dig’ why not create one just like this one for your next little party! You are most welcome to use any of the above ideas. Alternatively, I’d be delighted to do all the hard work for you! 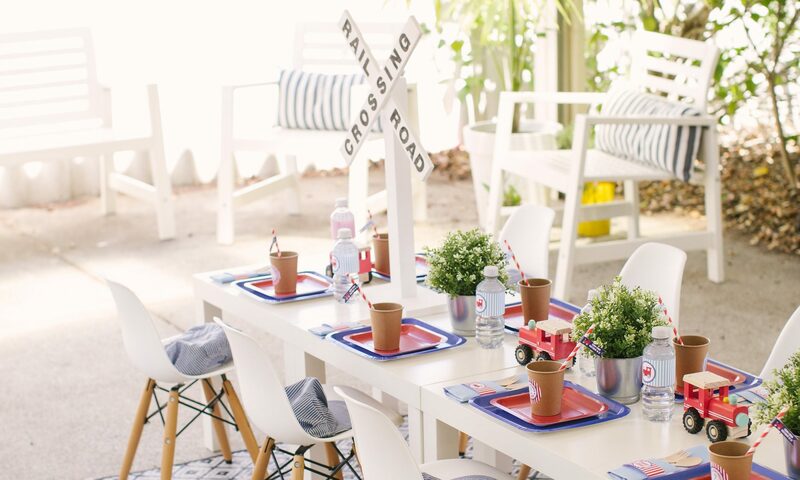 Hosting a child’s birthday party is no mean feat, as any parent can confirm. There are so many things to organise. Wouldn’t it be great if you could get rid of at least some part of the mammoth task by outsourcing it? All it takes to get the party started is a phone call to me on 0424 728 798, or the click of the mouse to our contact page. 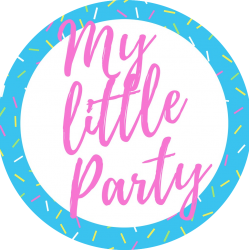 I would love to create a joyful and memorable party for you and your little one!